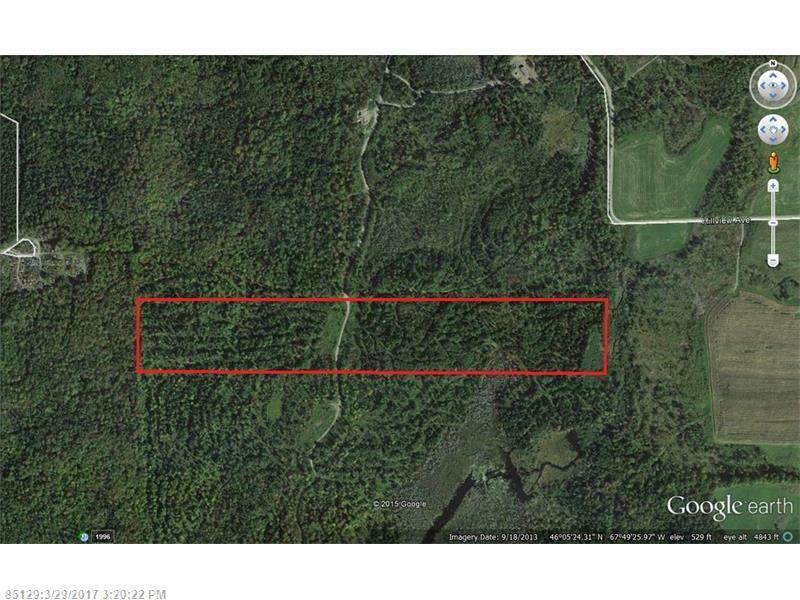 49+/- acres less than 3 miles from downtown Houlton, Maine. 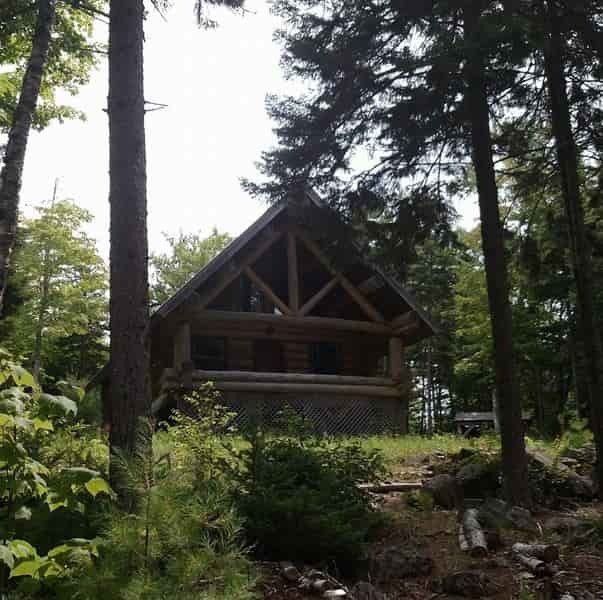 You can be right in the deep woods and within minutes have the convenience of being in town. Also, less than 10 minutes to the Canadian Border. Great spot for cabin! Recreational trail borders the property. Options galore! !